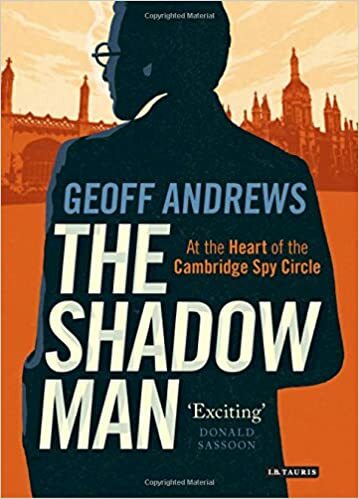 James Klugmann appears as a shadowy figure in the legendary history of the Cambridge spies. As both mentor and friend to Donald Maclean, Guy Burgess and others, Klugmann was the man who manipulated promising recruits deemed ripe for conversion to the communist cause. This perception of him was reinforced following the release of his MI5 file and the disclosure of Soviet intelligence files in Moscow, which revealed he played the key part in the recruitment of John Cairncross, the ‘fifth man’, as well as his pivotal war-time role in the Special Operations Executive in shifting Churchill and the allies to support Tito and the communist partisans in Yugoslavia. In this book, Geoff Andrews reveals Klugmann’s story in full for the first time, uncovering the motivations, conflicts and illusions of those drawn into the world of communism and the sacrifices they made on its behalf.